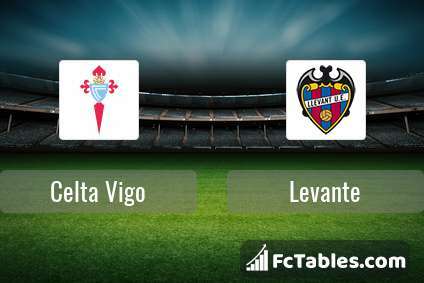 Kick off Celta Vigo-Levante in La Liga on today 12:00. Referee in the match will be Jaime Latre. Team Celta Vigo currently is on lower place in table (16 position). Form team looks like this: In the last 5 matches (league + cup) gain 3 points. In this season games La Liga the most goals scored players: Iago Aspas 10 goals, Maximiliano Gomez 9 goals, Brais Mendez 4 goals. They will have to be well guarded by defense Levante. Most assists in the club have: Iago Aspas 2 assists, Maximiliano Gomez 5 assists, Brais Mendez 7 assists. Team Levante is located in the middle of the table. (14 place). 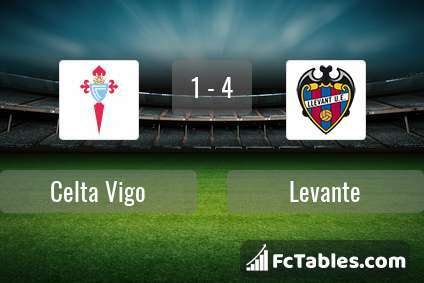 Levante in 5 last matches (league + cup) have collected4 points. 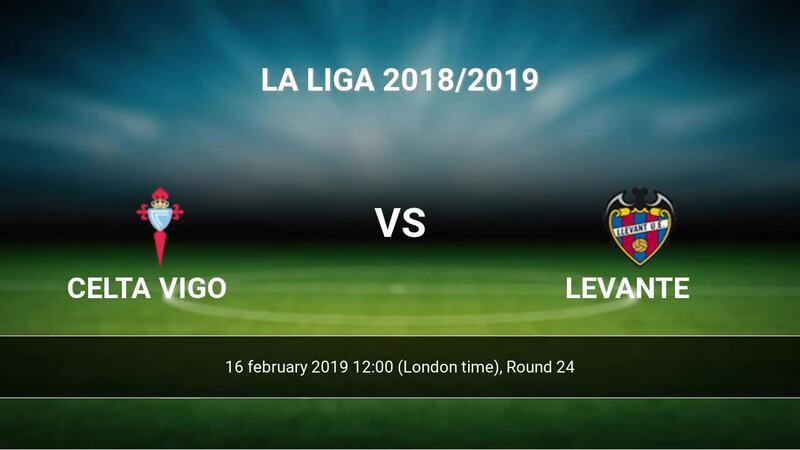 Levante did not win the match away from 7 games. The most goals in La Liga for Levante scored: Roger 9 goals, Jose Luis Morales 6 goals, Ruben Rochina 2 goals. Most goals developed: , Jose Luis Morales 2 assists, Ruben Rochina 3 assists. In Levante not occur in the match due to injury: Tono, Sergio Postigo. The match will not occur Eric Cabaco because they are suspended (cards, etc.). Direct matches: Celta Vigo won more direct matches. 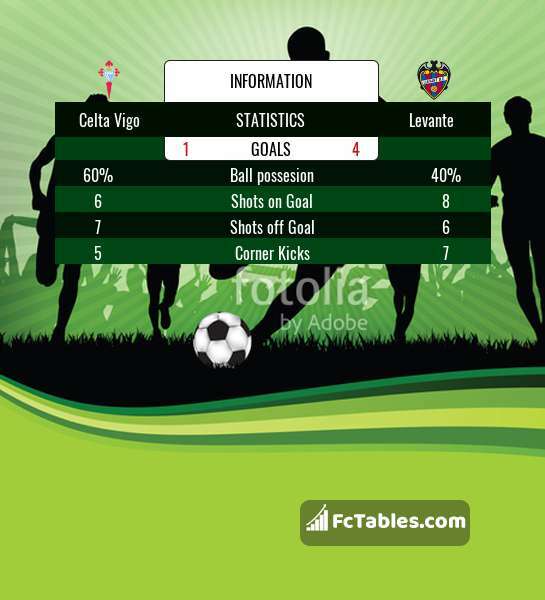 Celta Vigo won 10 matches , Levante won 3 direct matches, was a 4 draws. In 8 matches the sum of the goals both teams was greater than 2.5 (Over 2.5), and 11 matches teams scored more than 1.5 goals (Over 1.5). In 10 matches the both teams scored a least one goal (Both teams to score).